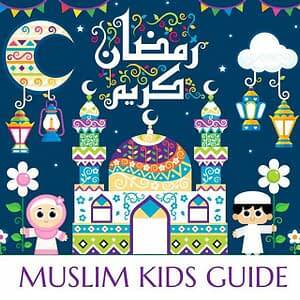 Today officially starts the first day of Ramadan for Muslims around the world. For the next 30 days, Muslims will be fasting, performing good deeds, and reading Quran. It starts after the new moon has been seen. It is 30 days long. 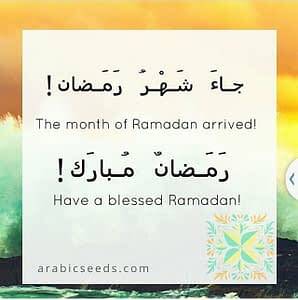 This Ramadan will begin end May and finish end June. Muslims fast from dawn to sunset. This means no food or drink. They break their fast by eating dates. And then they eat a healthy and filling meal. Muslims who are sick, pregnant or younger than 12 are dismissed from fasting. Every Muslim tries to read one full Quran. During Ramadan, Muslims try to perform good deeeds and stay away from the bad. Helping out neighbors is considered a good deed. They greet others with « Eid Moubarak » or May your day of Eid be a blessed one. They eat lot of delicious goodies and children are given gifts. 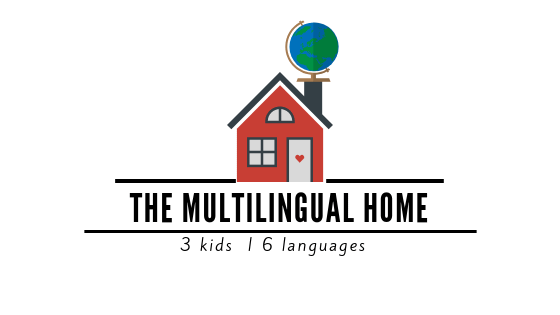 Also check out this upcoming post about homeschooling during Ramadan ! 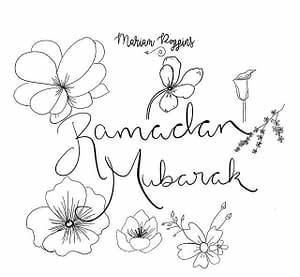 So wish the Muslims in your community a Blessed Ramadan with these greetings from some sisters that I follow on Instagram.